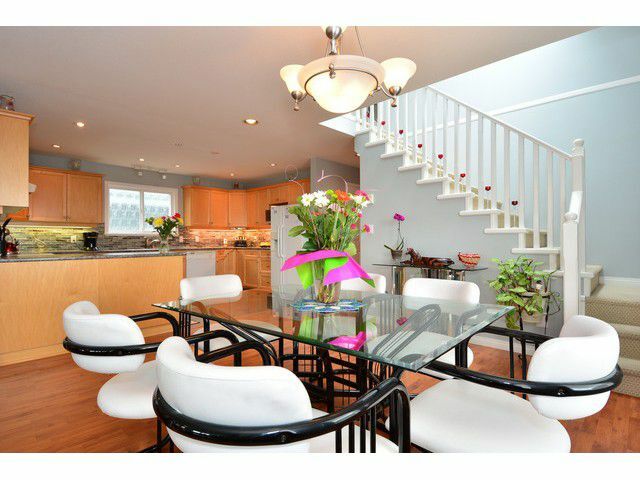 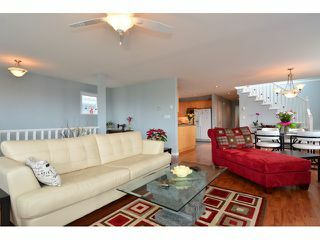 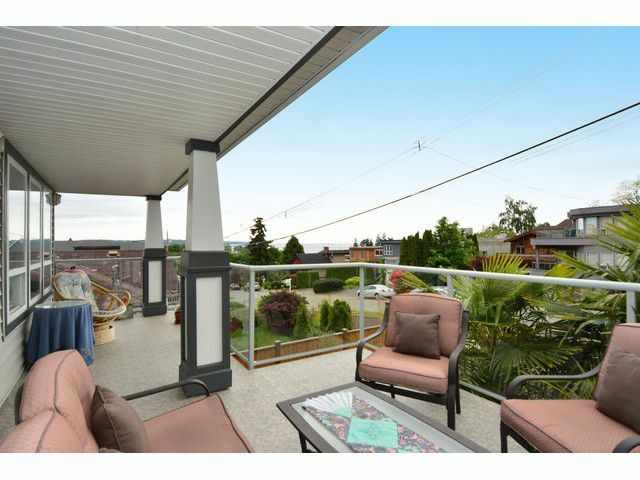 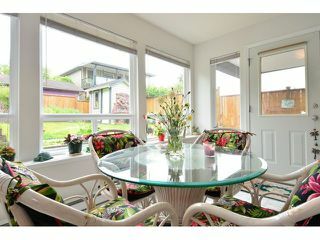 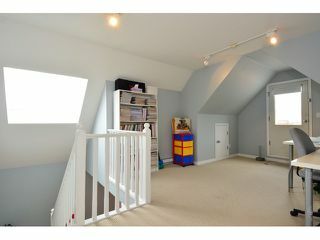 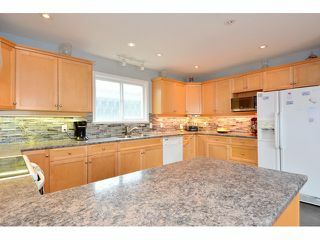 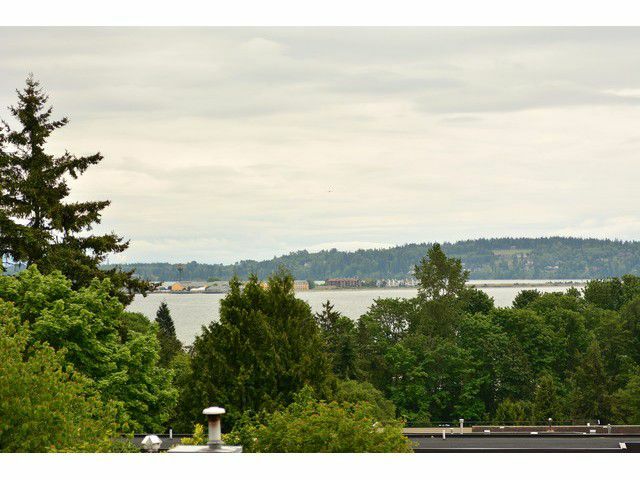 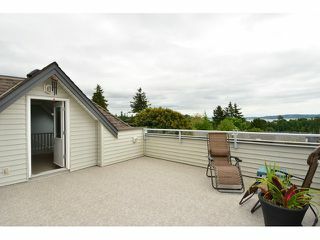 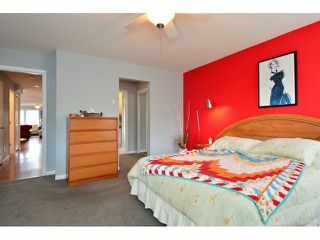 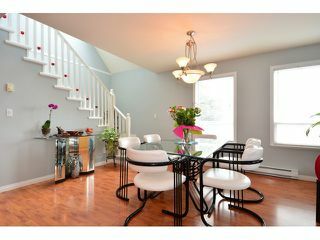 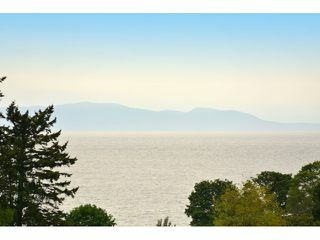 View fabulous Semiahmoo Bay, the ocean and gorgeous sunsets from the 4 decks in this beautiful home. 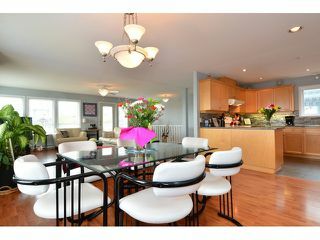 The light and bright main floor features open concept living with a large living room and dining area, big kitchen with lots of counter space, plenty of windows and 2 bedrooms. 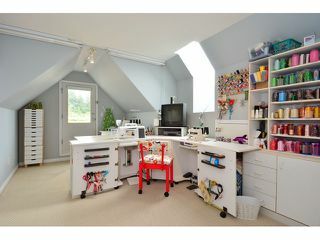 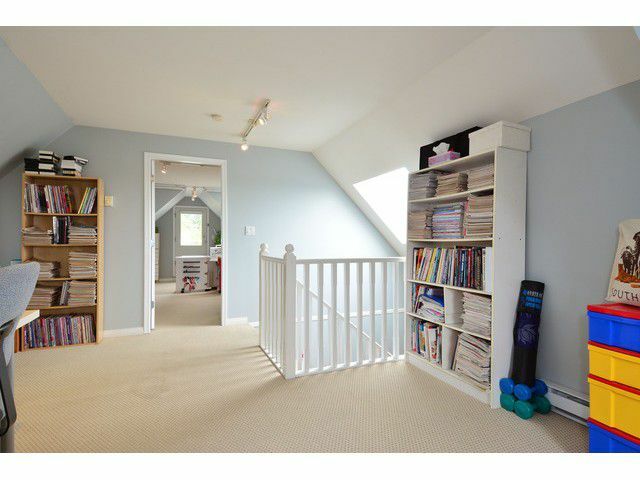 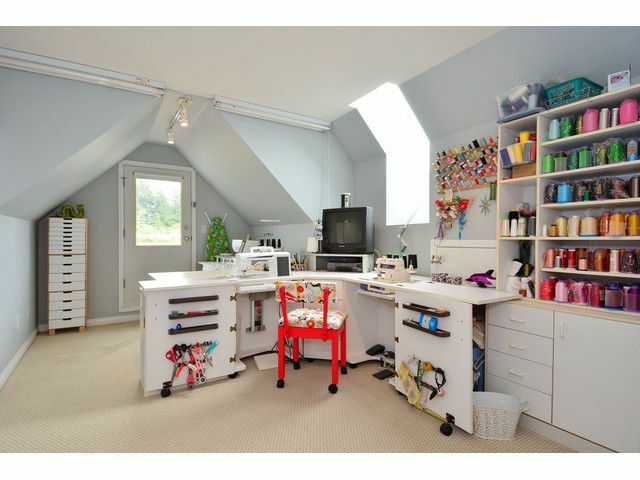 The upper level loft, with 2 skylights and 2 decks, contains a bedroom and open space for an office, craft area or family room. 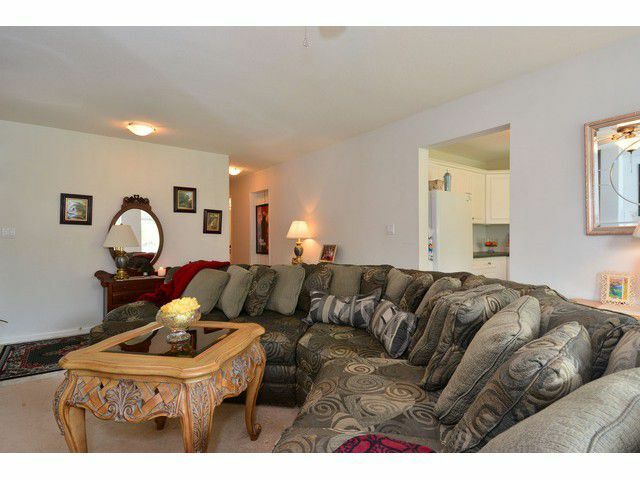 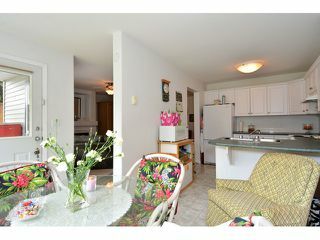 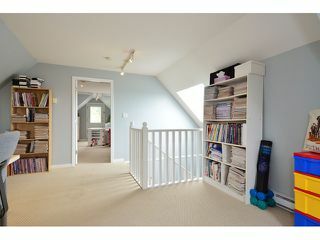 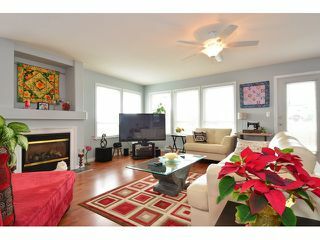 The large, 1200 sq foot lower level suite has 2 bedrooms, private yard and separate entry. 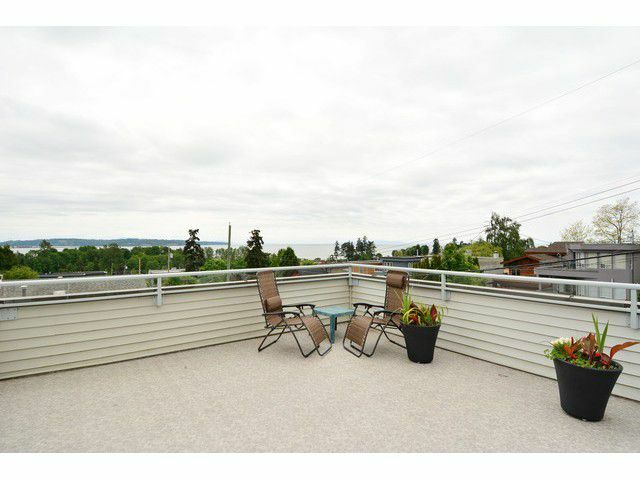 Flooring and railings for the decks were replaced in 2013. 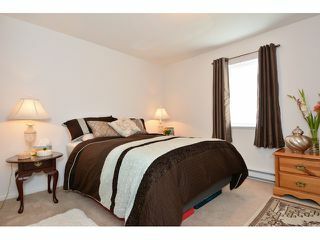 Great location in a quiet neighbourhood. 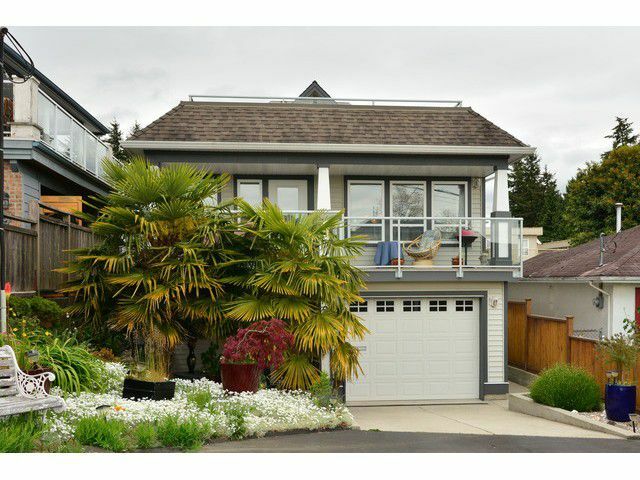 Walk to the beach, shops, restaurants and everything wonderful White Rock has to offer.